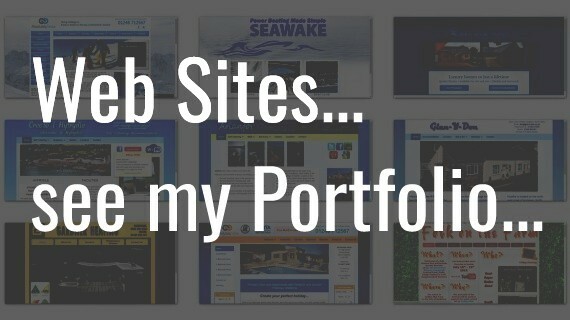 I can design a site for you that is unique and hopefully modern and stylish. 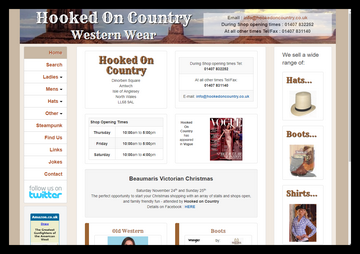 I can create a complex website probably driven by a back-end database using scripting. 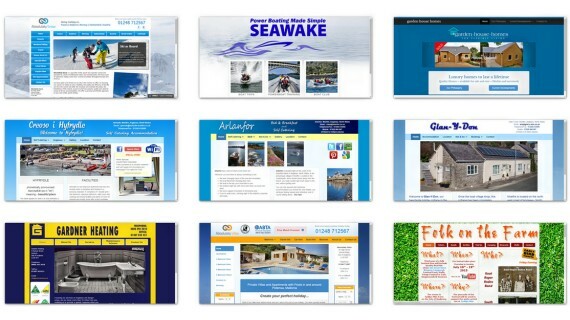 I can create or convert your site to be 'responsive', i.e. 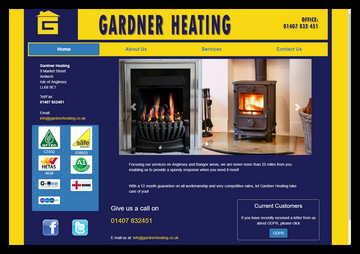 that it will look good on phone, tablet, laptop or PC. 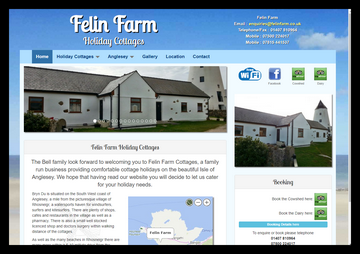 I can create a Wordpress based site that you can then update yourself in the future. 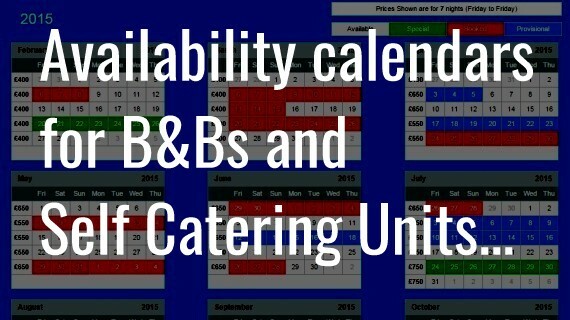 I have developed a customisable Availability Calendar for B&Bs and Self Catering businesses. 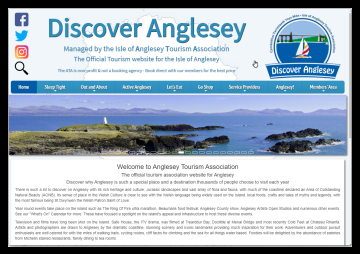 I have developed pages for local attractions and a calendar of events on the Isle of Anglesey. I have many year experience with a variety of database formats for desktop or web. 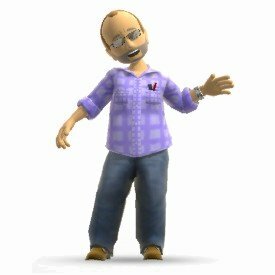 I can take your data, maybe in spreadsheet form, and analyse it using databasing techniques. I started my career in IT in 1975, working as a Computer Operator on IBM mainframes. I progressed into programming, again on mainframes and then mini computers. Along came PCs, and I took a great interest in them and have had several jobs of increasing technicality. 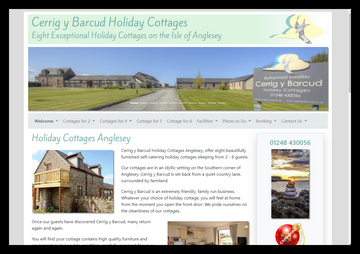 Nowadays I mainly make web sites of varying complexity, based here on the beautiful Isle of Anglesey. Oh, and probably worth mentioning that I used to go under the name of "XLE Development", or "XLEdev". 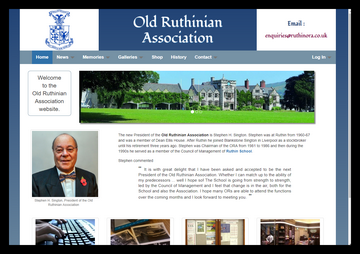 I decided to re-brand, there is a story as to why I'm now MagmaMôn, which I could bore you with - but won't! 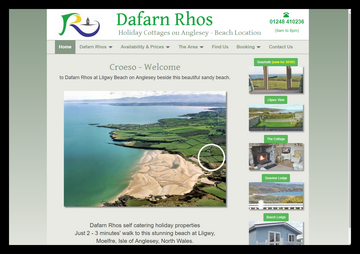 Just for the record, I live near Moelfre on the Isle Anglesey, in a house with views over Lligwy Bay. I've lived here with my partner and our 19 year old son for over 20 years. I like music and try hard to play the guitar and own a lot of records, CDs and now downloads. 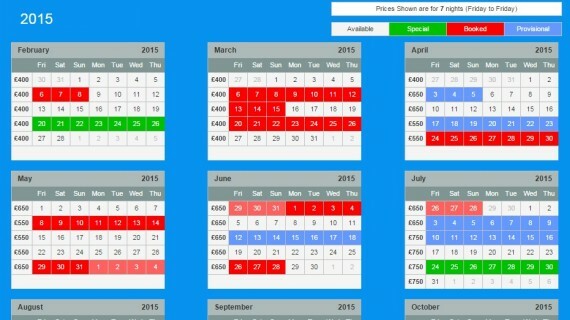 I have written an easy-to-use system for displaying Availability calendars on web sites, usually used by B&B and Self Catering units. 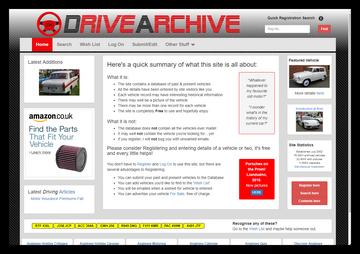 Technically the programs involved are very efficient, and will run on all but the most lightweight hosting packages. 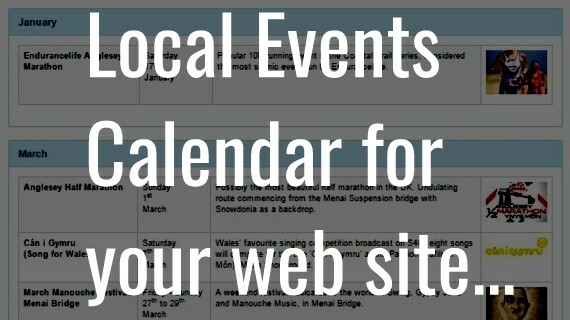 I have written a simple system for displaying and Events Calendars on web sites. 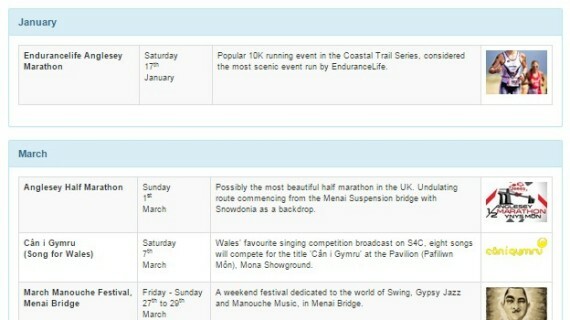 The events on the calendar are held centrally, so updating all participating sites is simple and fast. 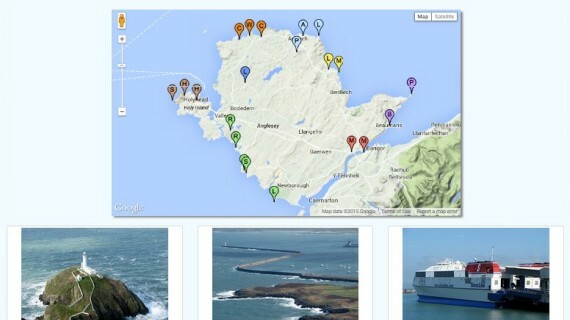 The Attractions page uses my own images to illustrate a variety of Attractions, in this case on the Isle of Anglesey. 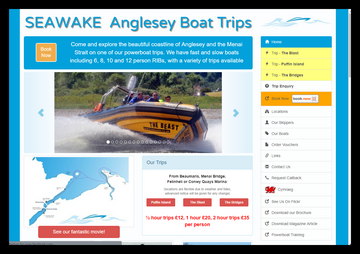 However it could be used anywhere, and/or could utilise your own images. 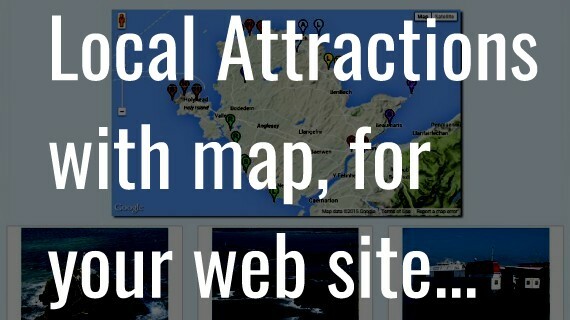 The Attractions are marked on a Bing map of the area, with approximate travelling times and distance from a given location optionally displayed with each location.